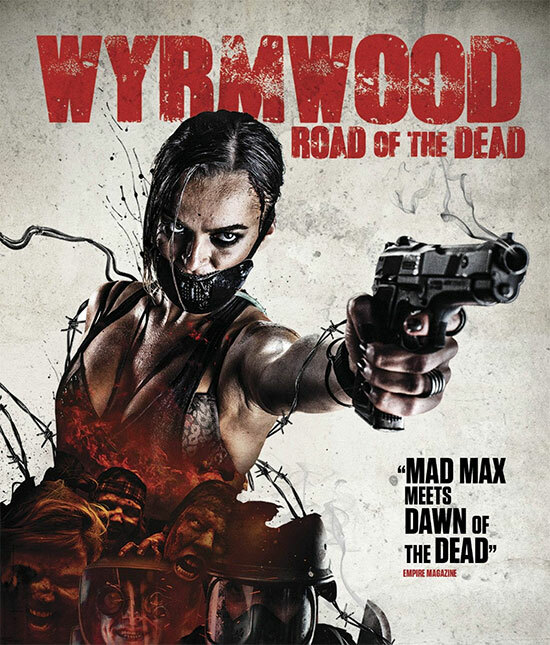 Wyrmwood (also known as Wyrmwood: Road of the Dead) is a 2014 Australian action-horror film that follows a mechanic who finds himself faced with zombie hordes. This feature film directorial debut of Kiah Roache-Turner. Watch the first six gore-soaked minutes from the new zombie series after the click.